Indoor pollutant levels can be up to five times higher than they are outside, according to the EPA, and all you have to do to find the source of many of those pollutants is to look down at your floor. When you install traditional carpet or flooring it can fill the air in your home with hundreds of volatile compounds, including possible carcinogens, and it can take years for those compounds to disappear. To make matters worse, we often treat our carpets with toxic chemicals, and they are notorious for trapping lawn chemicals and allergens that we track in from the outside. Here are six ideas for durable, stylish and often less expensive eco-friendly flooring options that you can install to enhance your home. If you would like to minimize indoor pollution and reduce health problems caused by toxic flooring, you can now choose from flooring and carpets made from eco-friendly materials. Using eco-friendly materials in your home no longer means it will look boring and bland thanks to manufacturers stepping up and offering more beautiful, sustainable options. If you prefer soft floors, there are carpet options that are not harmful to the environment or your health. Wool carpet comes from a natural resource that can be dyed any color and it is so durable it can last for decades. Other natural materials to look for when buying carpet or rugs is cotton, jute, and sisal. Polyester (P.E.T.) Berber carpet is another sustainable option that is made from recycled plastic bottles and has little environmental impact. It is durable, spill resistant, and comes in a variety of patterns and colors. It does have a few drawbacks, though. 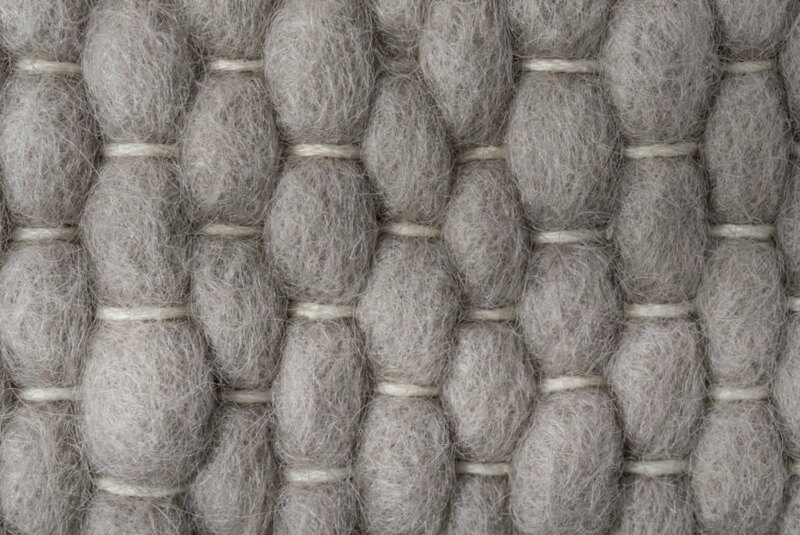 You can easily snag Berber and cause it to unravel and it can be a bit tough to walk on with bare feet. This sustainable flooring option is easy to install and even easier to maintain. 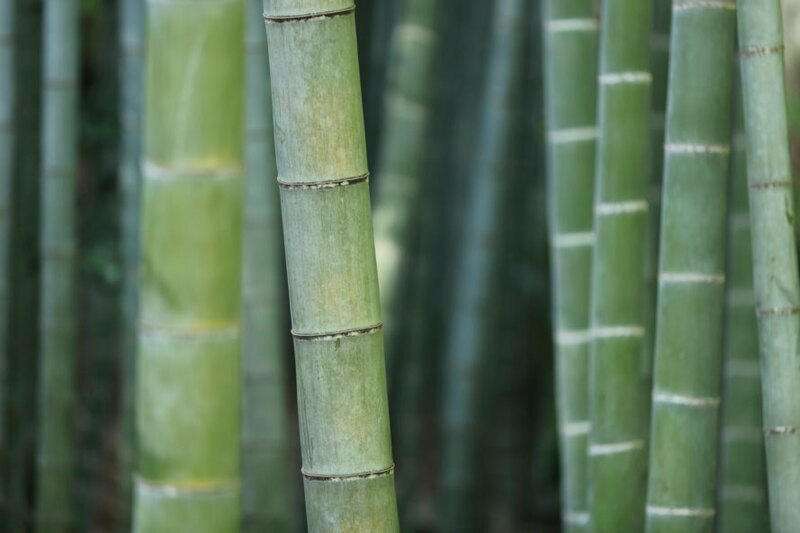 Bamboo is a grass that has similar characteristics as hardwood, but it grows to maturity in just three to five years, as opposed to the twenty years that trees can take. You can find bamboo in different colors and grains, and you can customize it in ways that you can’t do with other materials. Polished concrete is a sustainable material that can give your home an industrial look and feel, and it has gained popularity in recent years. You can polish and tint your concrete floors to match your taste, and you can inlay other materials, designs, or effects. 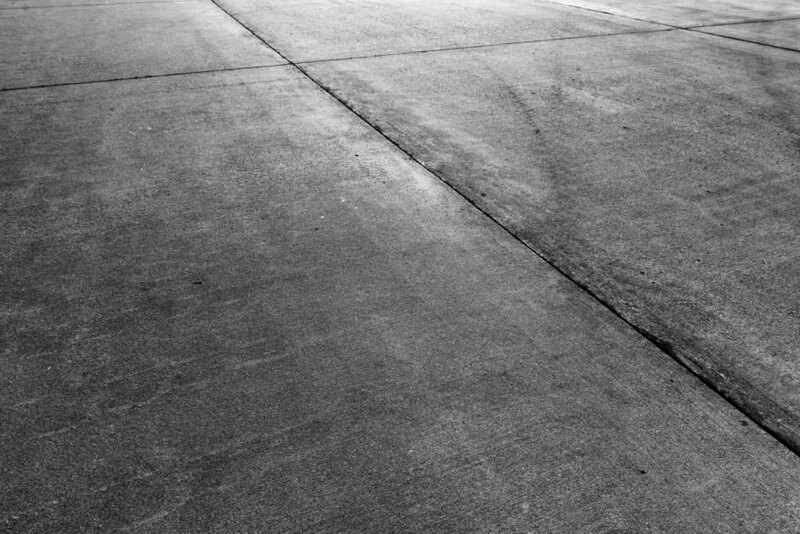 Concrete is durable, easy to clean, and you will never have to replace it. One of the newest options in the flooring market, cork has antimicrobial properties that will reduce the allergens in your home, is fire retardant, naturally repels insects, and is easy to maintain. You can find cork in a variety of colors and stains that can match any design style or color scheme. It is so durable that you can use it in any part of your home, and the floors can last up to thirty years. Beautiful glass tiles come from recycled beer and wine bottles, and they are quickly becoming a popular option for floors and bathroom and kitchen walls. Glass tile floors do not absorb moisture, and they will not mildew or mold in a damp environment. They are also extremely easy to maintain, and they come in every color and pattern you can think of. They also reflect light instead of absorbing it like ceramic tiles do, and that can give a darker room some extra light. This eco-friendly floor option is making its way into more and more homes because it is beautiful, versatile, and it lasts. Plus, it comes in many different colors and patterns. Rubber flooring comes from recycled tires, and in the past, you mostly found it at the neighborhood playground or local gym. But now, people are installing it in their kitchens and bathrooms because it is great to walk on and it is water resistant. 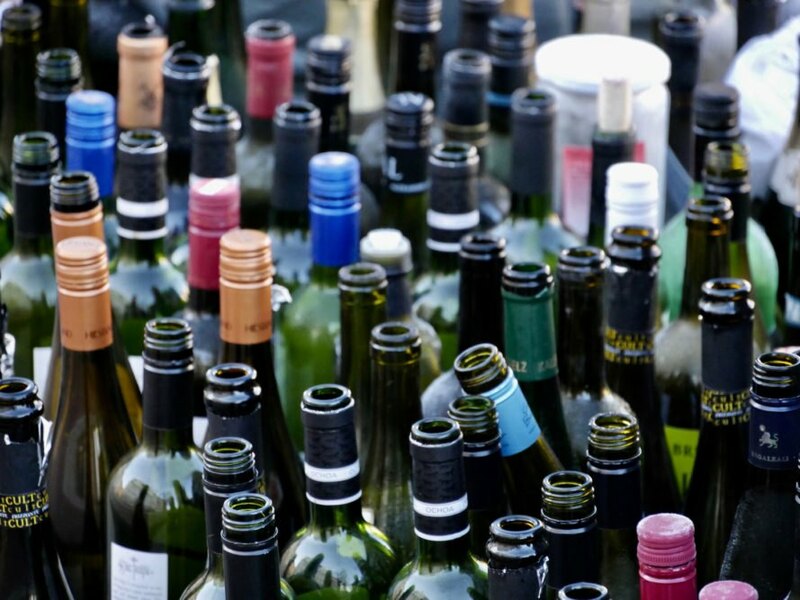 Wine bottles are recycled and used to make glass tile. Concrete floors are a great alternative for home floors and can also be dyed. 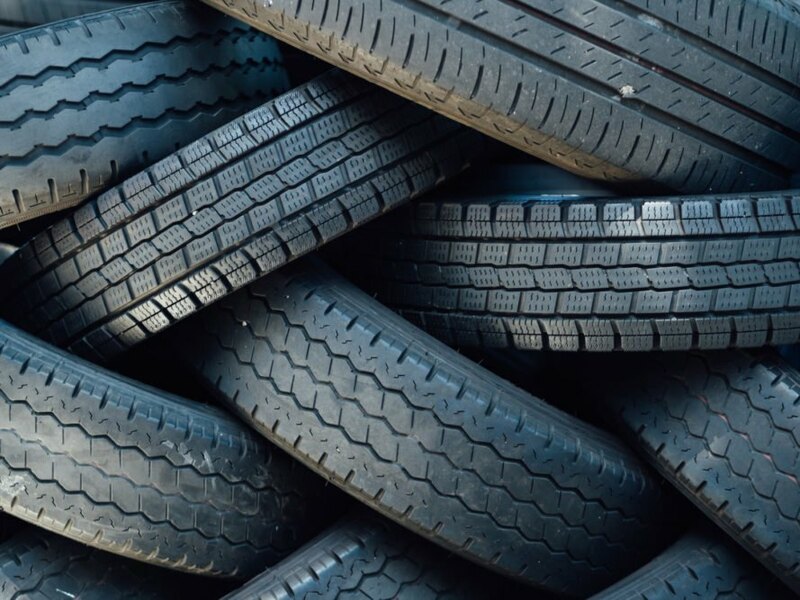 Recycled car tires can be made into rubber floors and are commonly found in gym floors. Bamboo is a sustainable and eco-friendly option instead of wood floors. 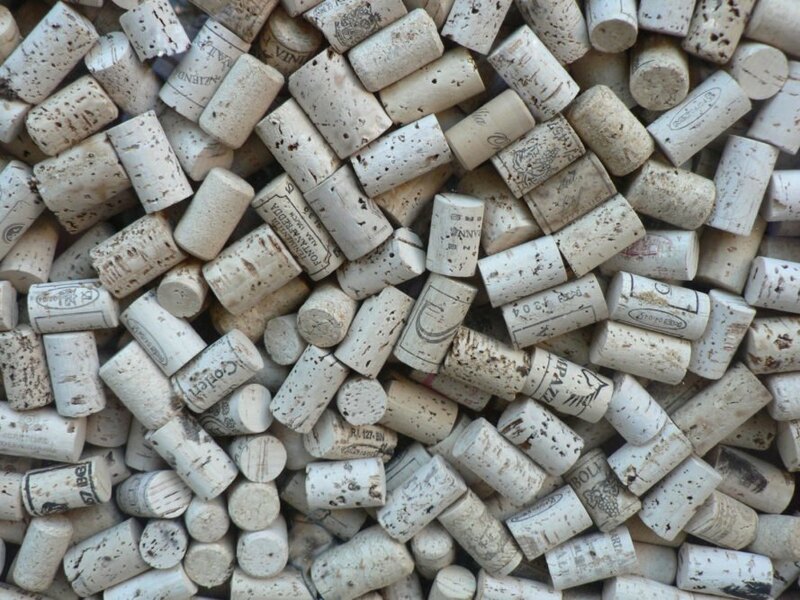 Cork aren't just used for wine bottles. They are a green product that can be made into floors. If having a carpet in your home is necessary then a wool carpet might be the right thing for you.